Corrugated cardboard is the packaging material that serves many brands and industries reliably and cost-effectively. Corrugated is strong and customizable for almost every packaging need. 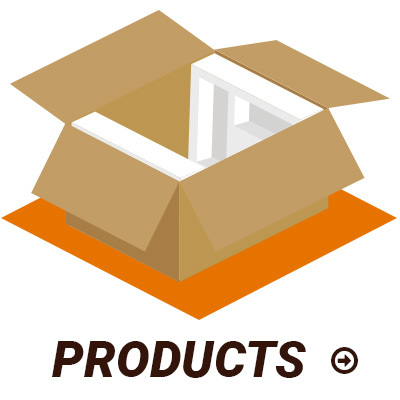 Corrugated provides a strong cushion for and keeps products safe during shipping and handling. Corrugated is also a very sustainable resource. In fact, in 2014, 89.5 percent of corrugated boxes were recycled. That’s a lot of recycling because in 2015, the corrugated industry shipped 368.6 billion square feet of products. Crescent Box Corporation is an important member of the corrugated industry. We have teamed with a variety of manufacturers to provide numerous varieties of corrugated containers, die cuts, displays and supply sheets. 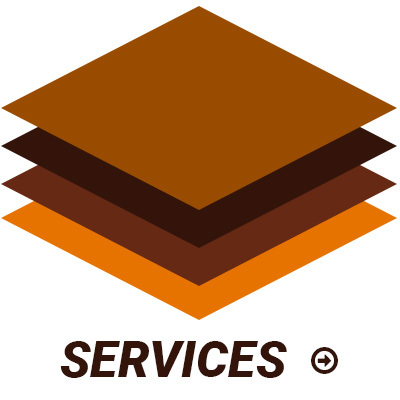 We also offer our customers many other services to help them with all of their packaging requirements.